This tag is about 7 questions that you have to answer. If you like it, feel free to join! Question 1: GREED: What is your most inexpensive nail polish? What is your most expensive one? Answer 1: My most inexpensive nail polishes are the ones manufactured by Natty and they cost 2,5 RON. That is approximately 0,5 EUR or 0,7 USD. 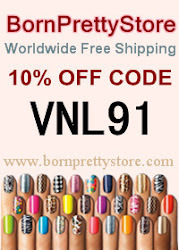 Even though they are so inexpensive, the polishes dry quickly and are applied easily. The most expensive polish I have ever brought is OPI's Black Shatter. That had cost me 47 RON (approximately 10 EUR or 13 USD). Although I have the feeling that the China Glaze polishes which I received as gift were a bit more expensive. Question 2: WRATH: What nail polish brand do you have a love/hate relationship with? Answer 2: I love all my polishes but my one big love is China Glaze! I like the form of the bottle, the quick drying formula, the expressive colors and the unique glitters they offer. My favorite collection is Cirque Du Soleil. 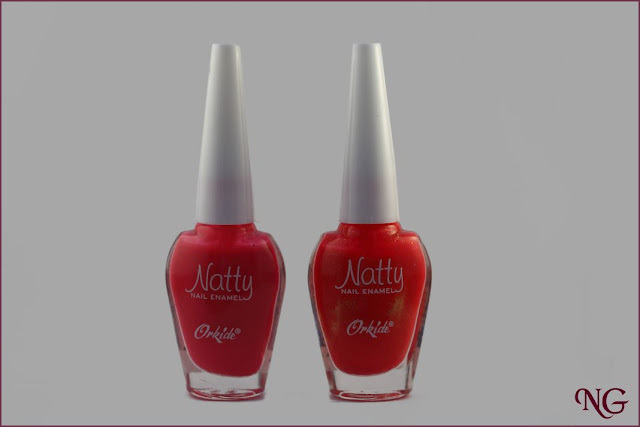 Question 3: GLUTTONY: What is your most used nail polish/hand care item? Answer 3: I would rather not use nail polishes if I couldn't use a Base Coat! 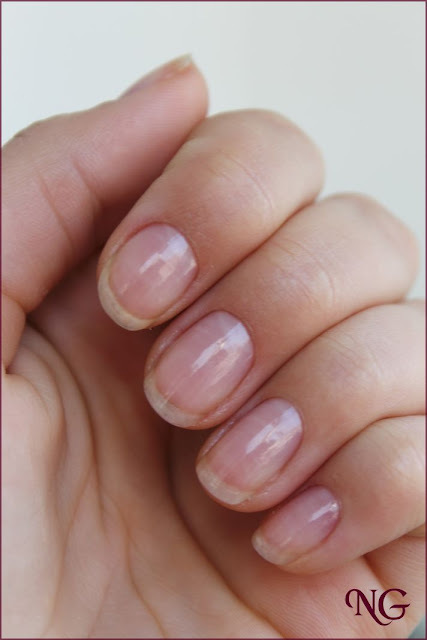 It is important if you want to save your nail from getting discolored and exfoliated. Plus: using a base coat makes the applying of the polish much easier. 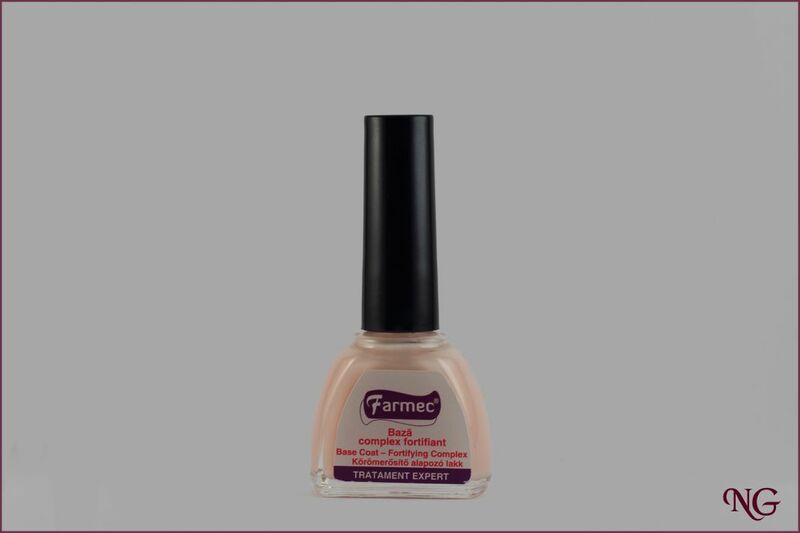 My favorite base coat at this moment is the one made by Farmec. Question 4: SLOTH: What nail polish/nail prep step do you skip due to laziness? Answer 4: I usually skip applying my top coat. 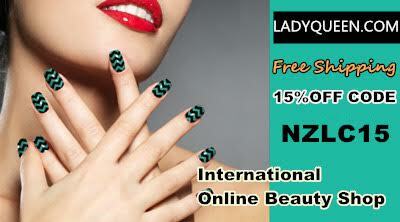 I only use it on special manicures that I would like to keep as long as possible. At the moment I have 3 top coats (OPI, Astor, Moyra) and a transparent polish (Farmec). I would not risk ruining delicate designs when applying the top coat (I'm sure you have all had experiences with top coats that mess up the designs beneath them). They work really well though on single color manicures. 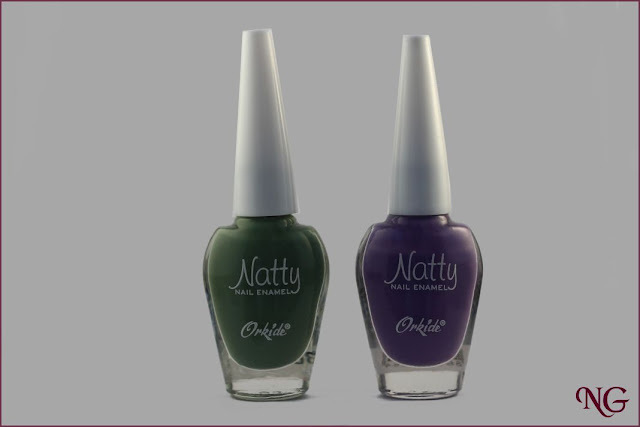 Question 5: PRIDE: What nail shade gives you the most self confidence? Answer 5: That is an interesting question. I have never though about that. Let's see: for daily use I like to wear unusual colors (unusual is for ordinary people! For us, nail polish addicts, it is absolutely normal to wear neon green with black polka dots). I always thought, that not blending in the decor makes you special! For official occasions I like to wear either the classic red or design matching my clothes. Question 6: LUST: What brand do you always lust for; the one that you anticipate every collection they release? Answer 6: I would lie if I would say that I anticipate every release of a brand. At the moment I am into glitters. I especially like Lyndarella and Chaos and Crocodiles. 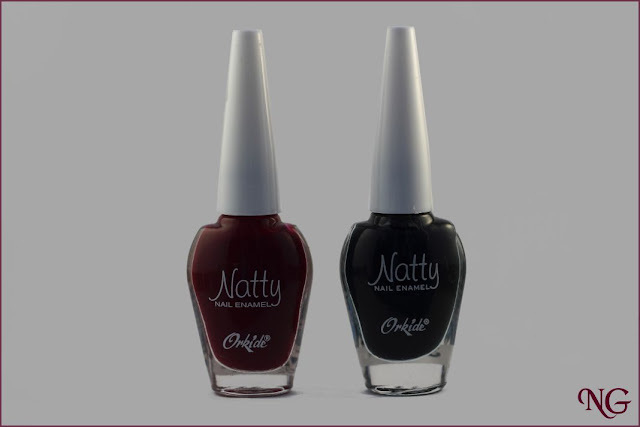 Question 7: ENVY: If you could choose to have any brand of nail polish in the world (ignoring the price), what would it be? Answer 7: It seems to me that I have a deja vu feeling that I have already answered this question earlier (see question 2) :-). I would love to own the whole China Glaze lot. Multumesc :-). Atat baza cat si intaritorul de unghii de la Farmec sunt foarte bune.